Last week, I had an opportunity to visit South Pond Farms in Bethany, Ontario with some other bloggers from the Toronto area. 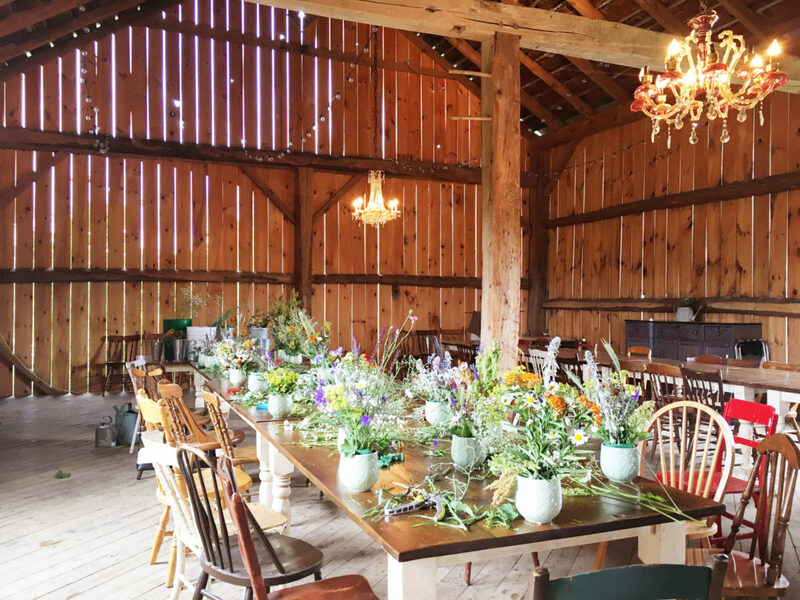 South Pond Farms is a popular spot for weddings and events and is about a half hour from Durham Region and a little over an hour from Toronto. It’s a place that I’ve been familiar with and have always wanted to visit, so naturally I was extremely excited once I received the invite! To my surprise, I learned that the farm is actually open to the public on Tuesdays and that they also host weekly events and workshops that anyone can sign up for! (More on that later.) I was extremely happy when I found out that they can always accommodate us gluten-free folk.